Analysis of information transfer has found rapid adoption in neuroscience, where a highly dynamic transfer of information continuously runs on top of the brain's slowly-changing anatomical connectivity. Measuring such transfer is crucial to understanding how flexible information routing and processing give rise to higher cognitive function. 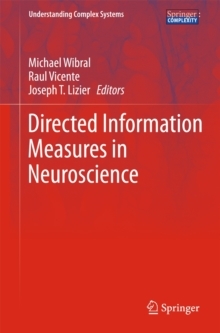 Directed Information Measures in Neuroscience reviews recent developments of concepts and tools for measuring information transfer, their application to neurophysiological recordings and analysis of interactions. 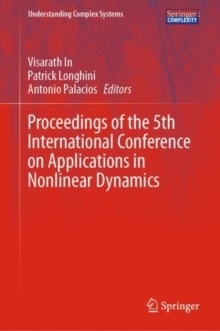 Written by the most active researchers in the field the book discusses the state of the art, future prospects and challenges on the way to an efficient assessment of neuronal information transfer. 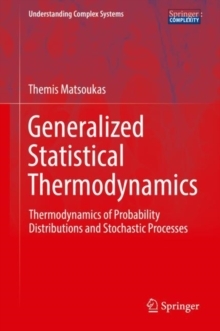 Highlights include the theoretical quantification and practical estimation of information transfer, description of transfer locally in space and time, multivariate directed measures, information decomposition among a set of stimulus/responses variables and the relation between interventional and observational causality. Applications to neural data sets and pointers to open source software highlight the usefulness of these measures in experimental neuroscience. 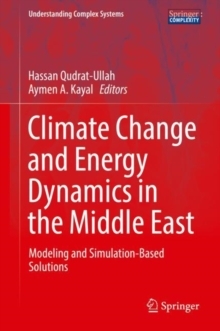 With state-of-the-art mathematical developments, computational techniques and applications to real data sets, this book will be of benefit to all graduate students and researchers interested in detecting and understanding the information transfer between components of complex systems.